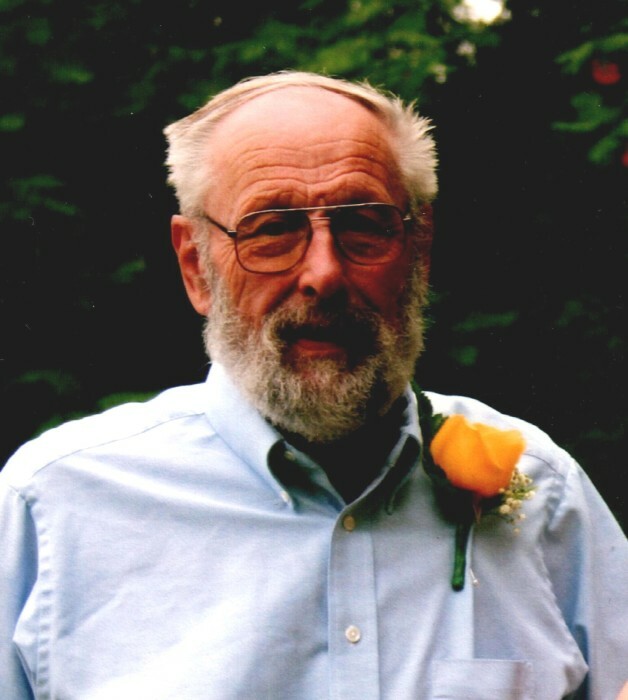 Paul H. VanStraten, age 77 of Clintonville (formerly of Shiocton), passed away on Tuesday November 20, 2018 at his home surrounded by his loved ones after a short courageous battle with cancer. Paul was born on December 3, 1940 in New London as the son of the late Lloyd and Marion (Lutz) VanStraten. On April 7, 1978 he married Marsha Herman in Las Vegas. Paul was self-employed owning two bars in Shiocton and later on running VanStraten Trucking Company. He also helped haul milk for Dupont Cheese and Rowe Trucking. Paul loved hunting, fishing, camping, hobby farming, mechanic work, tractors, riding his four wheeler, casino trips, and especially spending time with his dog Toots. Paul also liked spending time with his neighbors. He was loving, caring, and always willing to lend a helping hand. Paul is survived by his children: Tina (Terry) VanStraten, Richard Ogden, Tammy (Ryan) Krammas, Shawn (Larry) Meloy, Tom VanStraten, Tracey (Doc) Hanson, Dara (John) Hynes, Troy (Amanda) VanStraten, & Roberta (Bob) Pawlak. Grandchildren: Rick, Dusty Jo, Kendra, Kennedy, Caine, Tyler, Austin, Kirklynn, Alicean, Cody, Casey, Courtney, Kaytlin, Serena, Kyle, Angie, Dara, Tara, Payton, Megan, Jay, David, Josef, Isaiah, Ashley, Brittney, Christa, Austin, Josey, Sophia, and Zachary. 14 Great-Grandchildren and 3 expected. Sisters: Nancy (Steve) Rettler & Betty VanStraten. Paul was also survived by special friends Chucky, Jessica, Blake, Isaiah, & Greyson as well as many nieces & nephews. He was preceded in death by his wife Marsha in 2008, his parents, a brother Mike, a son-in-law Ron, and a grandson Terrance. A memorial gathering will be held on Tuesday November 27, 2018 from 9 – 11 AM at the Eberhardt-Stevenson Funeral Home & Crematory, 53 N. Main Street, Clintonville. Private inurnment will be at St. Denis Cemetery in Shiocton. Special thanks to St. Elizabeth Cancer Center & Dr. Avery, Affinity Hospice Nurses, Jessica Forstner, and Shawn Meloy for the wonderful care of our father.